FHD offers a variety of display risers from crystal clear acrylic to decorative wood and metal tiered displays. Body Forms for displaying clothing, scarves, jewelry, headbands and more. A variety of bowl hangers, stands and holders for all sizes of decorative bowls and deep platters. 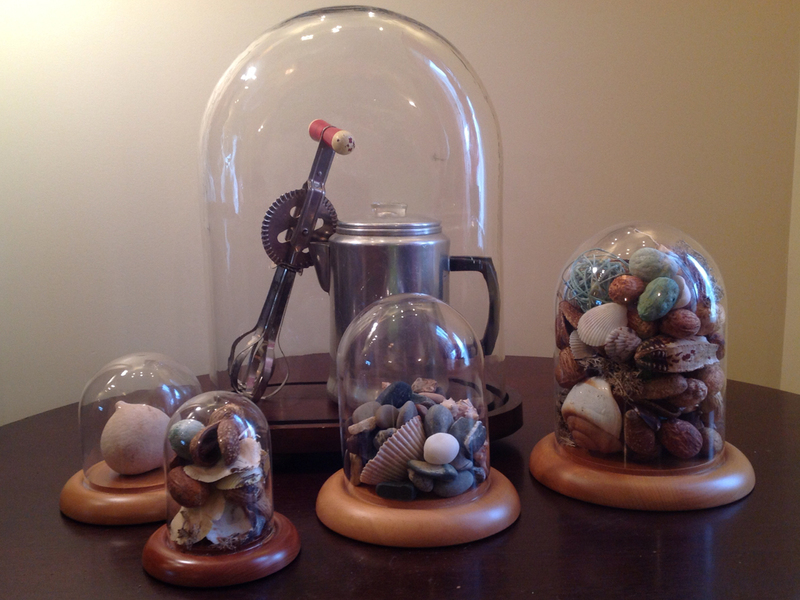 Hand crafted curio display cases to display your small collectibles. See all of our beautiful display cases for all types of currency coins, military challenge coins and medals. 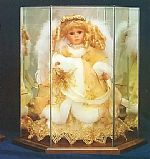 Glass, wood trim and acrylic cases to display your dolls, artwork and figurines. Perfect for displaying collectibles, framed photos, or even just candles, our collection of accent display tables will add interest to any room. Safely display collectible eggs, art glass spheres, paper weights and more with egg display stands. Display stands and holders for iPad, iPhone, Kindle, Nook and other electronic devices. Fine Home Displays ventures into the world of fashion with vintage, one-of-a-kind jewelry pieces, bracelets, necklaces, hand crafted scarves, and other accessories to make the most important display perfect...You! New products, great gift ideas and FHD Exclusives! Hand crafted display cases for memorial and burial flags. Great selection of decorative and functional floor display easels for weddings, conference signage and more. Keep cooking tools within easy reach with kitchen display racks and holders. Great collection of light bases and lighted risers for your displays. Great selection of display cases for Matchbox and Hot Wheels cars, toy trains, die cast cars and more. 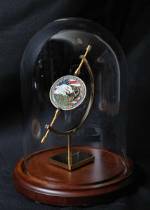 Hand crafted display cases and domes for military flags, pins, coins, uniforms and more. Create a beautiful table for entertaining with mirror tablemats and displays. Superb selection of ornament stands and hangers, as well as ornament trees and lighted display trees to get your collectibles on display. Display photos, notes, cards and more with stylish and fun photo holders. Plate display hangers, racks, frames and easels for all sizes of plates. Metal and acrylic platter display hangers and stands for large plates and platters. Finely crafted display cases, shadow boxes, display turntables and more, made in the USA. Display your vintage and handmade quilts and blankets with high quality quilt racks. Different occasions call for different displays! Fine Home Displays has the perfect decor items for every holiday, season and event. And we've got great gifts for every holiday, graduation, birthday and time of year! Hand crafted display cases custom built in the USA to your specifications.Contact us for a quote. Finely crafted wood shadow box cases to protect and display mementos and keepsakes. 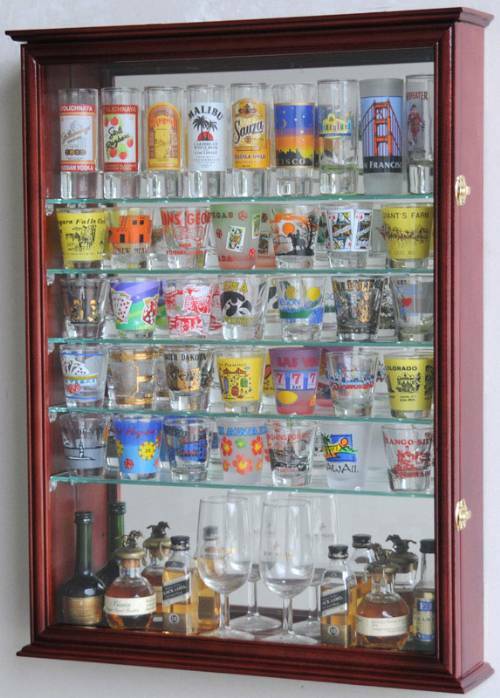 Beautiful wood display cases for shot glasses, shooters and mini liquor bottles. Great selection of table displays, bell jar cloches, mirror table mats, plate racks for serving and more. Protect and display collectible spoons in a finely crafted spoon display case, cabinet or rack. Display accessories for sports memorabilia including display cases, stands, glass domes and more. A whimsical collection of Christmas stocking holders and stocking hooks for your holiday mantle. Convenient storage accessories for your collectibles. Display cases and stands for pistols, hand guns, rifles, swords, and daggers. Protect your collectible and antique weapons, and keep them safely on display. Display seasonal wreaths all year long with wreath hooks and hangers. Whimsical garden sculptures, peaceful yard fountains and soothing bird baths....Fine Home Displays has the yard and garden decor items that will make your back yard or patio an oasis where you can get away from it all. 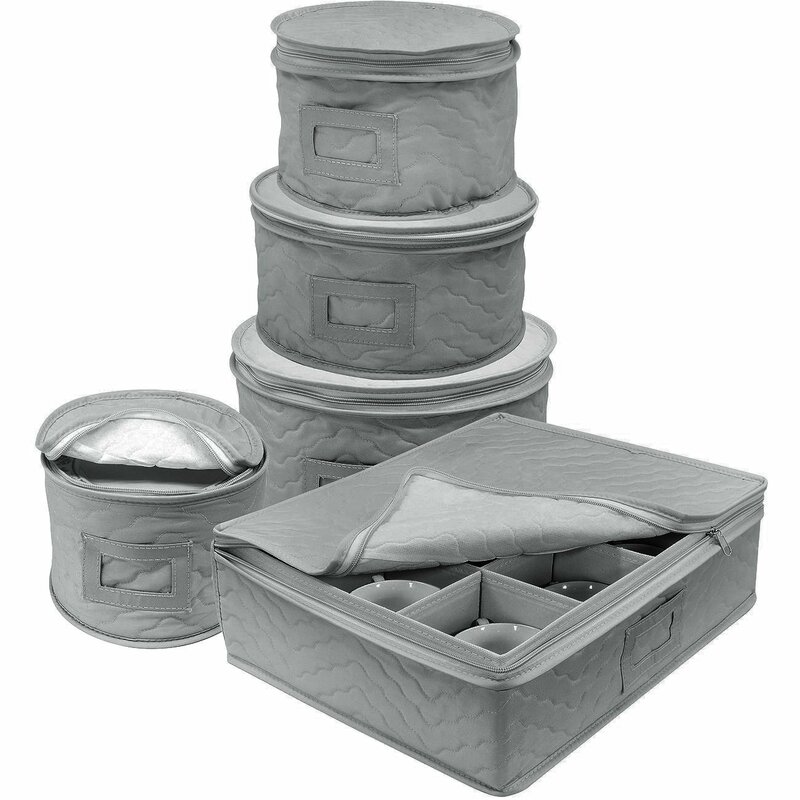 Perfect for storing, organizing and displaying clothing, scarves, purses and other fashion items. Motorized Turntable Displays to add spinning motion to trade show displays, light boxes, kiosks, humans, mannequins, Christmas trees, wedding cakes, photography, in-store displays or a beautiful home display. Display Days features the perfect ideas and items to help you create the warmest home and retail environments!